An additional paper tray increases printer's total paper capacity, reducing the need for user intervention to refill trays. 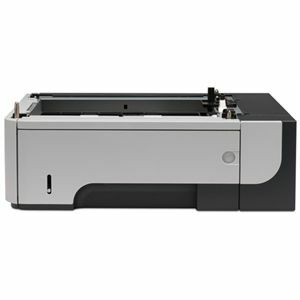 Enables different types of paper to be loaded simultaneously, such as letterhead and plain paper. Easy one-time installation.